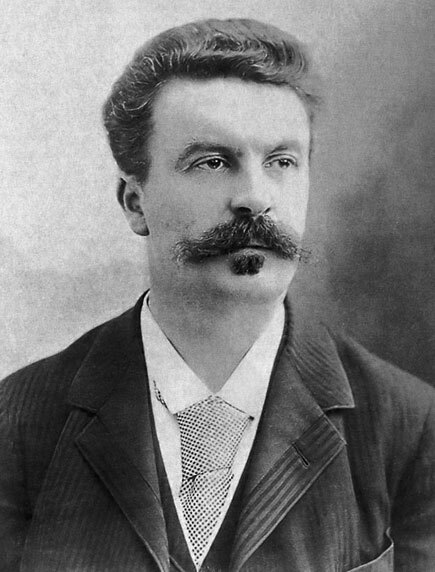 HENRI-RENÉ-ALBERT-GUY de MAUPASSANT (1850–1893) was born at the Château de Miromesnil in the Seine-Inférieure (now Seine-Maritime) department in France. In 1867, as he entered junior high school, Maupassant made acquaintance with Gustave Flaubert at the insistence of his mother. Next year, in autumn, he was sent to the Lycée Pierre-Corneille in Rouen where he proved a good scholar indulging in poetry and taking a prominent part in theatricals. In 1871, he left Normandy and moved to Paris where he spent ten years as a clerk in the Navy Department. Gustave Flaubert took him under his protection and acted as a kind of literary guardian to him, guiding his début in journalism and literature. At Flaubert's home he met Émile Zola and Ivan Turgenev, as well as many of the proponents of the realist and naturalist schools. In 1880 he published what is considered his first masterpiece, Boule de Suif, which met with instant and tremendous success. In 1883 he finished his first novel, Une Vie, 25,000 copies of which were sold in less than a year. 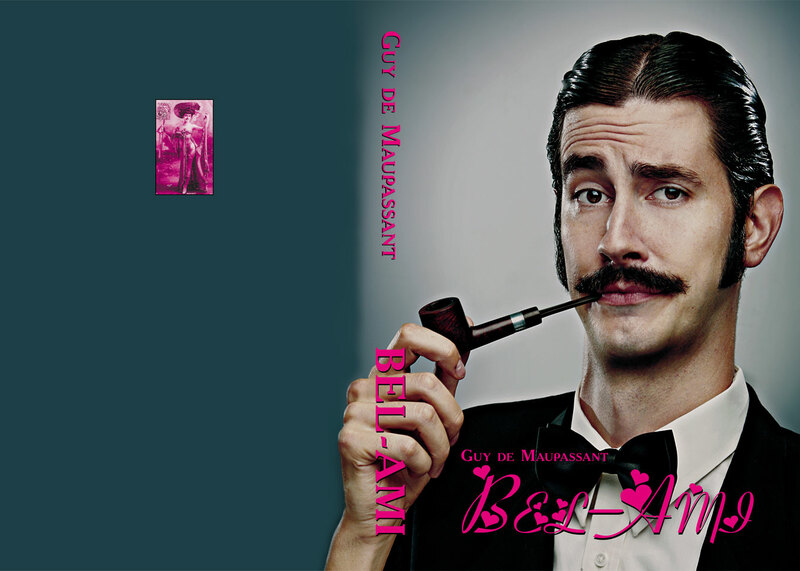 His second novel Bel Ami, which came out in 1885, had thirty-seven printings in four months. In his later years he developed a constant desire for solitude, an obsession for self-preservation, and a fear of death and paranoia of persecution caused by the syphilis he had contracted in his youth. On January 2, 1892, Maupassant tried to commit suicide by cutting his throat, and was committed to the private asylum of Esprit Blanche at Passy, in Paris, where he died on July 6, 1893.